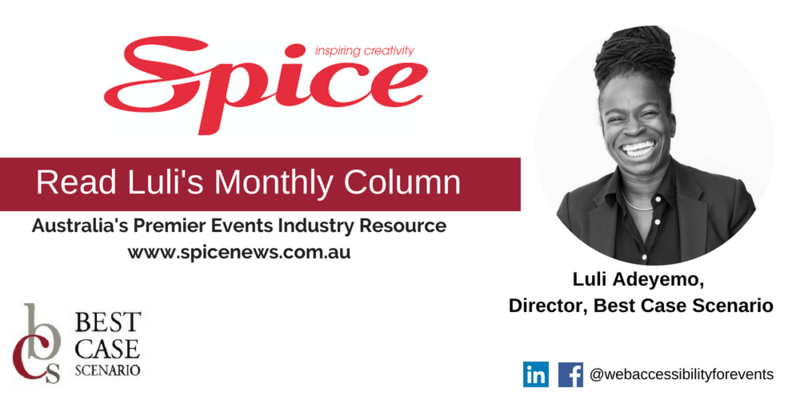 Best Case Scenario Director Luli Adeyemo is delighted to be a regular contributor to Australia’s premier event industry resource Spice News. Each month she will share her opinions and insights that will delight and entertain readers. Read her latest piece on Human Rights and Technology. 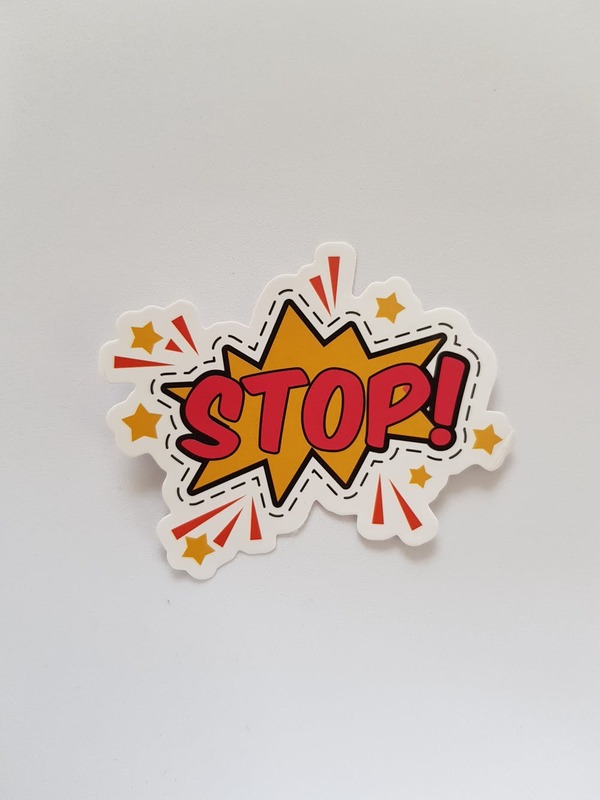 Luli’s content is an honest and sometimes harsh observation of how we as an industry have a responsibility in making digital inclusivity a reality. 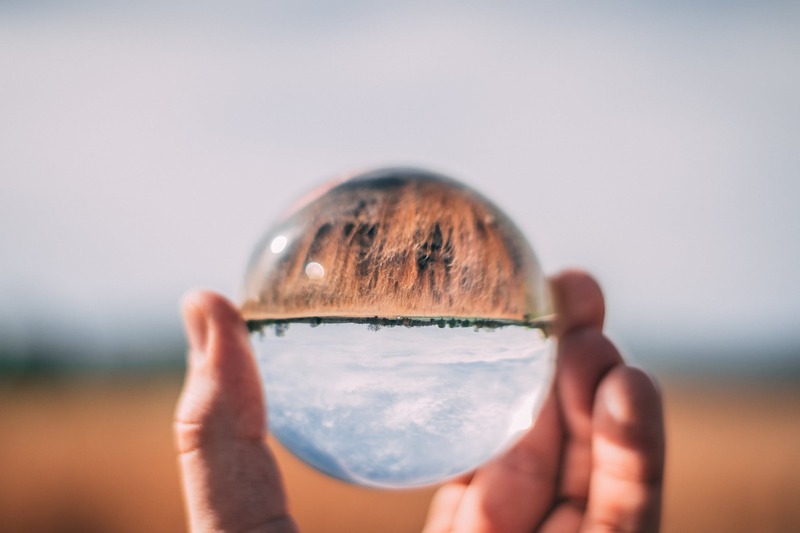 Her intention is to generate awareness, educate and create action among event and marketing managers when it comes to web accessibility at events. Spice News is full of fresh ideas and techniques, it’s the most comprehensive news service for the Australian MICE and event management industry.